The gamblers who like playing casino games on their mobile devices will love the latest news from All Slots casino online. This casino is adding two new mobile games to its list. They are named What A Hoot and Halloweenies, and they are coming out right in time for the Halloween party this year. This one is a five-reel and nine-payline game. The theme of the game is owls’ party so there will be lots of owls for sure. The players will meet white owl, yellow owl, red owl and blue owl and the things they love so much, like all sorts of nuts, fruits, berries and seeds. So the party snack is an outstanding one and the owls like which can be seen if a player gets the wild symbol picturing the tree full of hooting owls. The honey jar is the scatter symbol. The highest jackpot that can be won is to 5,000 a player’s bet and any player who manages to gather 5 What A Hoot owl logo symbols on a payline. Is a Halloween holiday even possible without the Halloweenies game? We are going to find it out very soon, since this mobile game is going live. 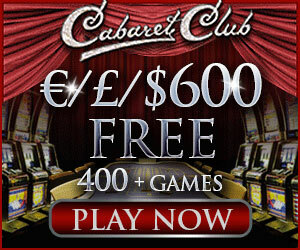 It is a five-reel and twenty-payline slots game. The players will enjoy the motley crew of trick-or-treaters who have a really fun and silly looks. Many trick-or-treat candies will add up to the Halloween mood and make the slot machine symbols look really tasty. The scary monsters spelling the word WILD make the wild symbol of the game. And the pink bunny is the scatter symbol providing the players thirteen free spins with 3x payouts. And the Pick A Pumpkin bonus game is an exciting addition to the game that make it even more exciting. In it the players will stroll through the pumpkin patch and pick 3, 4 or 5 pumpkins and correspondingly the bonus prizes that are hiding inside them. 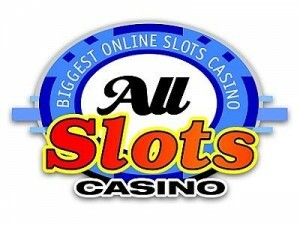 All Slots Casino is powered by the Microgaming software developing company. So the players should expect the What A Hoot and Halloweenies games to have superb graphics and exciting gameplay which they do have. The prizes that can be won are also really great! And of course nothing can compare with the pleasure take out a smartphone or a tablet and play the favorite games any time and in any place where there is internet connection.